We are now a high street shop! It is very exciting. We have said good-bye to our friendly little unit and have upped sticks (tables, boxes, so… so… so many records and pieces of Hi-Fi kit) to lovely Boldmere. You can find us at 26 Boldmere Road. It is still in Sutton Coldfield and for those who want to look it up it is B73 5TD. Boldmere has a village feel to it with many independent retailers, lots of lovely coffee shops and a couple of pubs along the High Street. We feel that it will benefit from a record shop and look forward to seeing all our regular customers there soon. See the before pictures below. 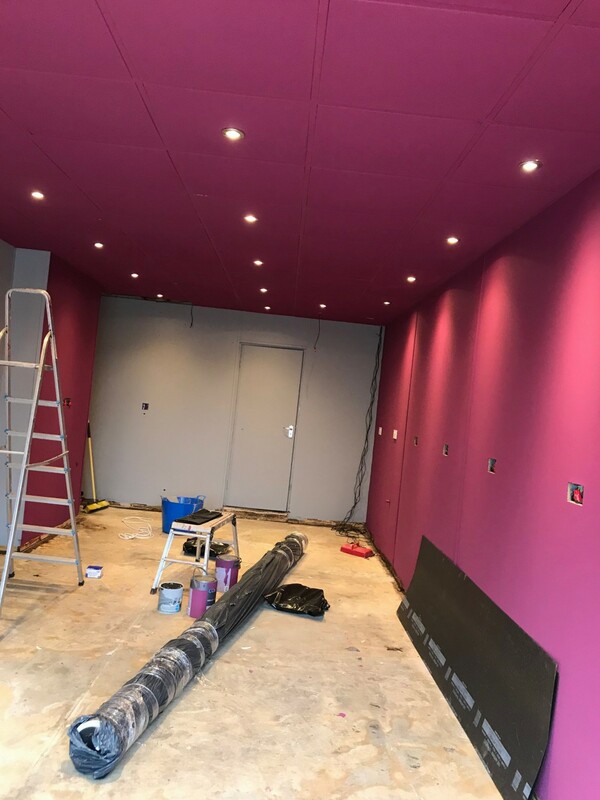 Our builders have done a tremendous job transforming it to our specification ready for us to put our mark on it.Check out the work in progress picture below. All that remains now is for us to stamp our mark on the walls and then to fill it with boxes and boxes of lovely vinyl. 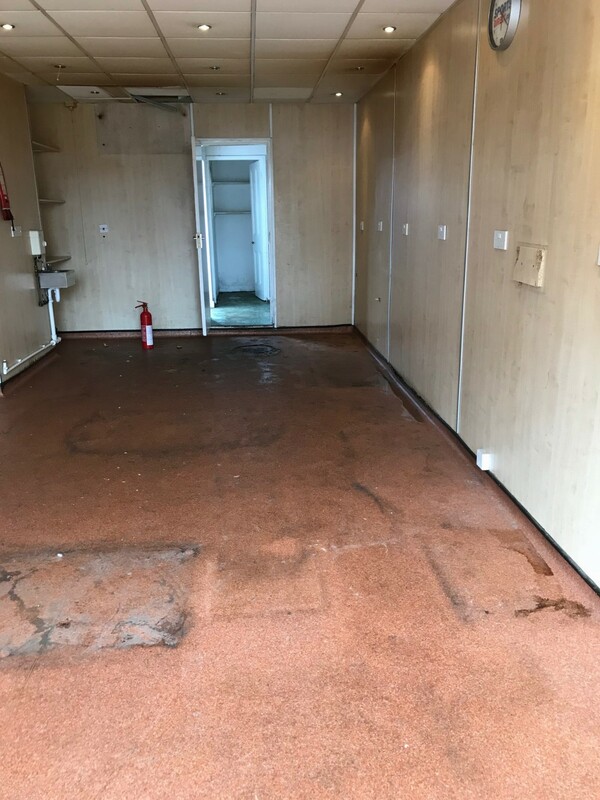 26 Boldmere Road when we got the keys – yuck! We have had a great two years in Sutton Market Village but feel that it is time for us to move onto the High Street and open our doors more. We are thinking about extended opening times and now have the possibility of hosting evening musical events.